A local business, Thompson Services has opened its first showroom on Hanbury Road in Bargoed town centre. 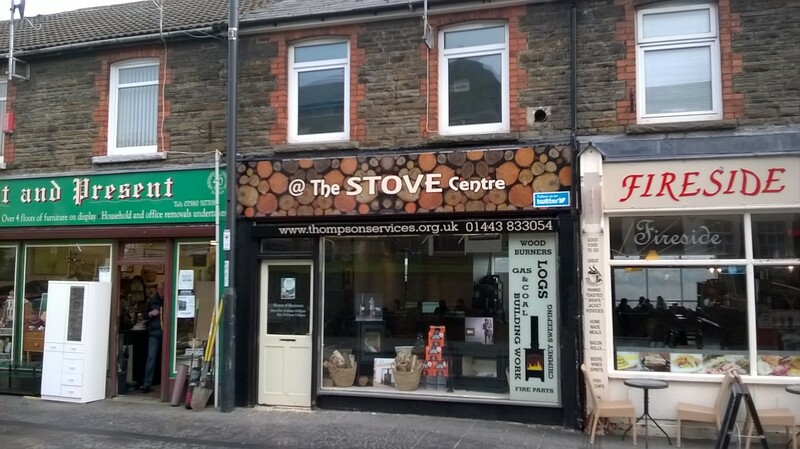 @The Stove Centre is located opposite the Police Station close to the new Lowry Plaza development and sells a range of stoves and wood burners. Thomson Services is a family business run by Marc Thompson and was first established in 1998. 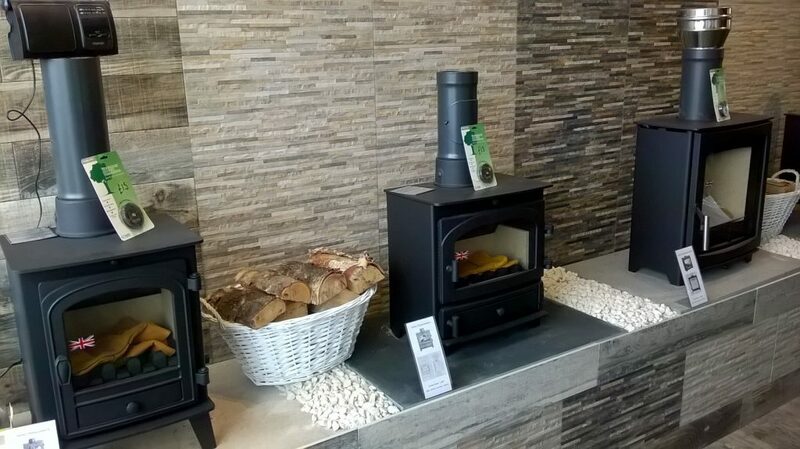 The firm undertakes installations of stove & wood burners, flue maintenance as well as general building works. 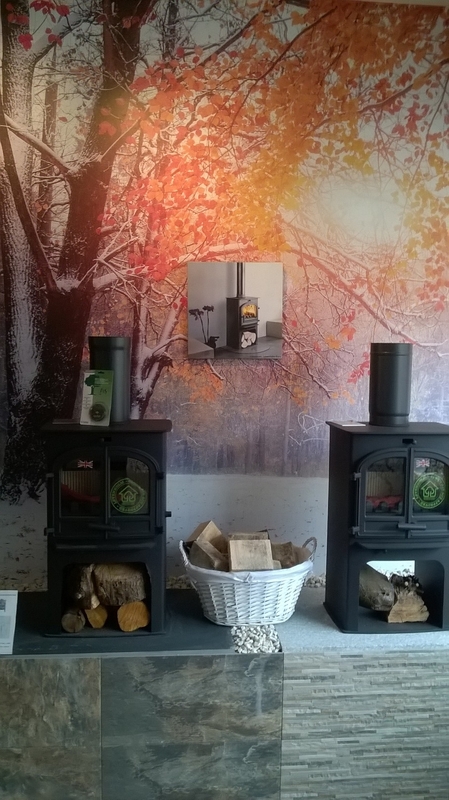 @The Stove Centre we not only sell stoves and wood burners but also offers a full installation and servicing package. This means that we can build strong relationships with our customers over the lifetime of the product.